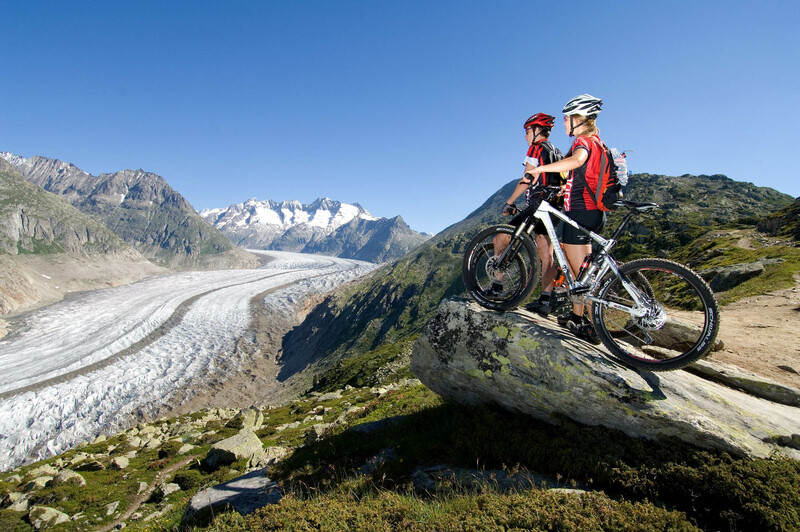 Intricate Swiss engineering is a given when you’re talking about BMC Switzerland. This premium approach to bikes goes back to 1994, when we began in Grenchen, Switzerland, where we’re still housed today. With just 120 employees and three global offices, you could be surprised at the extent of our innovation. 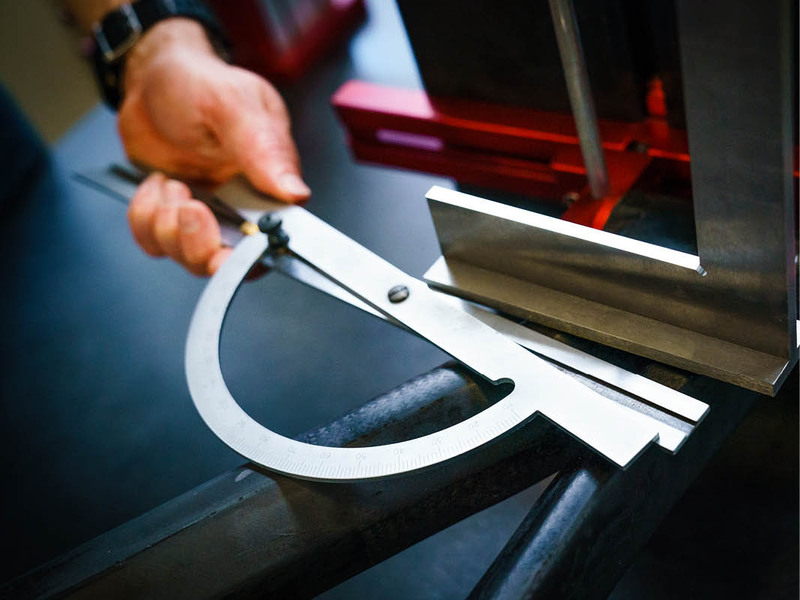 Our in-house Impec Lab is the beating heart of our research and development thanks to some of the brightest minds in the industry keeping us at the cutting edge of design. 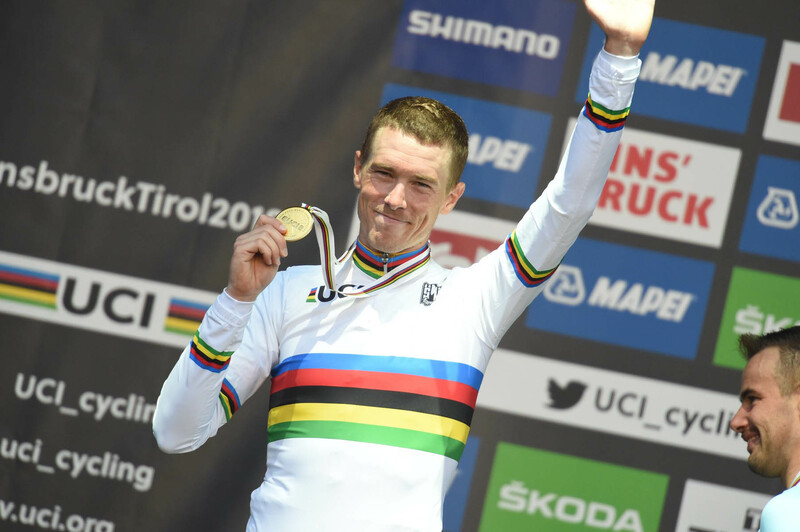 After extensive development, our collection naturally becomes the choice of the world’s top athletes, who go on to win such races as the Tour de France, Team Time Trials, World Championships of various disciplines, and numerous Ironman Championships. 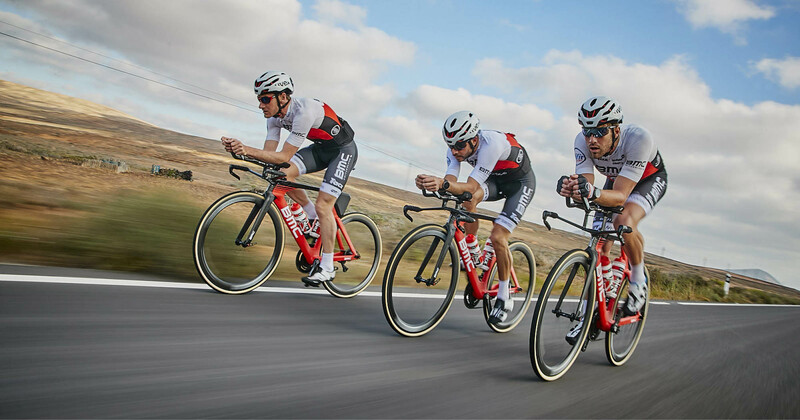 The sport of cycling is evolving at a breakneck speed – and we at the front of the bunch, pushing the pace..
BMC is Swiss, Very Swiss. The Swiss know their mountains. This small central European country owes a lot to its topography. 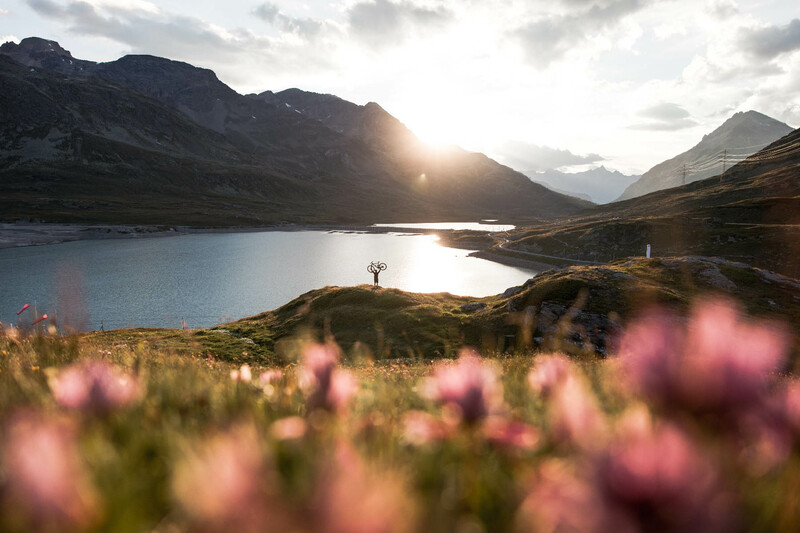 A romantic explanation for its evolution, these very mountains influenced the birth of its independence and shaped the lifestyle of its people and culture, creating a highly diverse yet very diplomatic landscape. Peaks and valleys are virtually unavoidable, but for a bicycle manufacturer like BMC they provide the canvas for our dreams. We don’t see those rocky summits as insurmountable but as mere obstacles, and we’re on a perpetual hunt for the best ways to overcome them – with pride, precision, and quality engineering. A high value or a value in excess of that normally or usually expected. 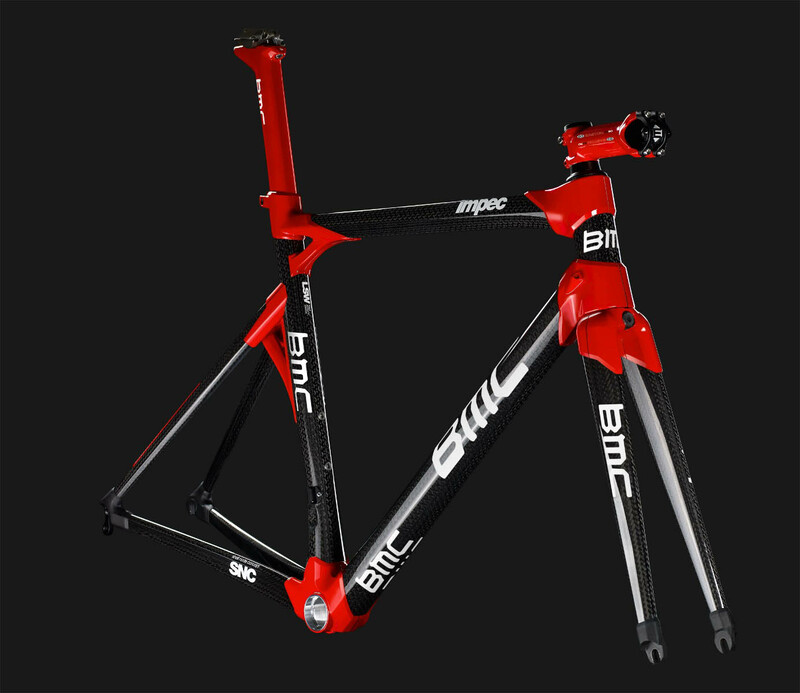 This is exactly what BMC strives to deliver – an enrichment of your ride. 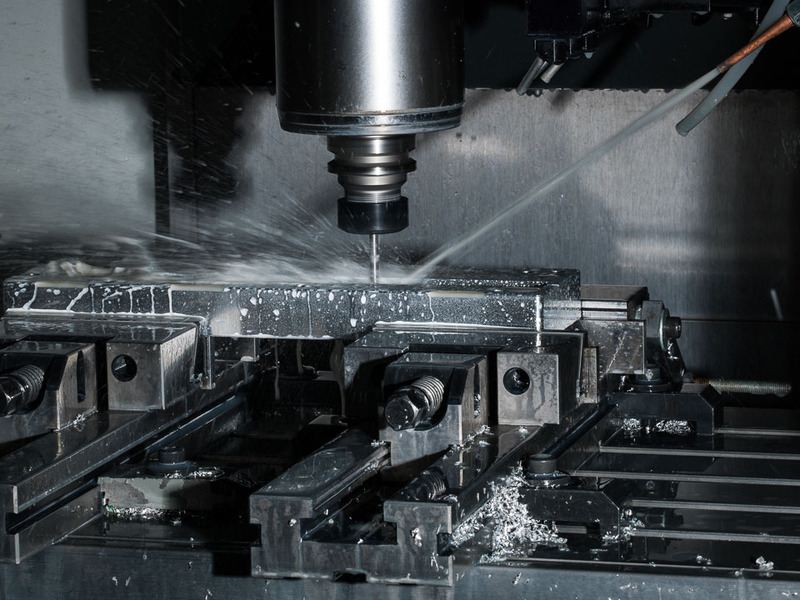 It’s an ambition that goes some way to explaining why we invest so heavily in research and development. .
To achieve the ultimate value in terms of quality, design, specifications and production quality, we like to keep a lot of what we do absolute top secret. 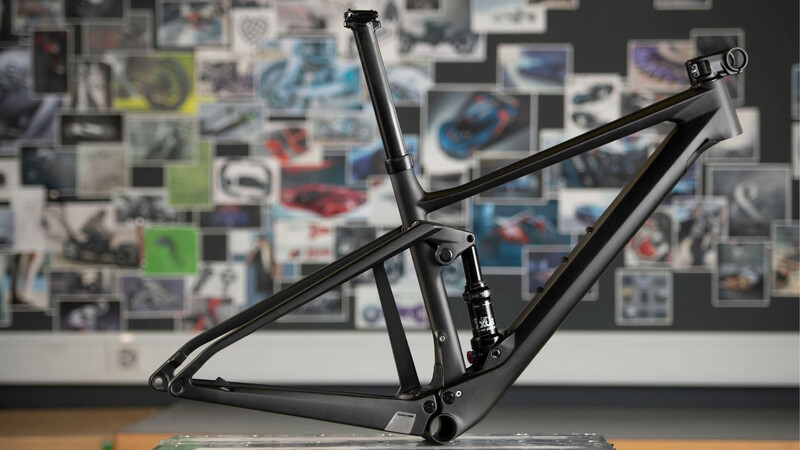 The entire production process–from the inception of a new bike, through to its design, prototyping, testing, iterating and all the way to the final product–happens in our Impec Advanced R&D lab in Grenchen, Switzerland. 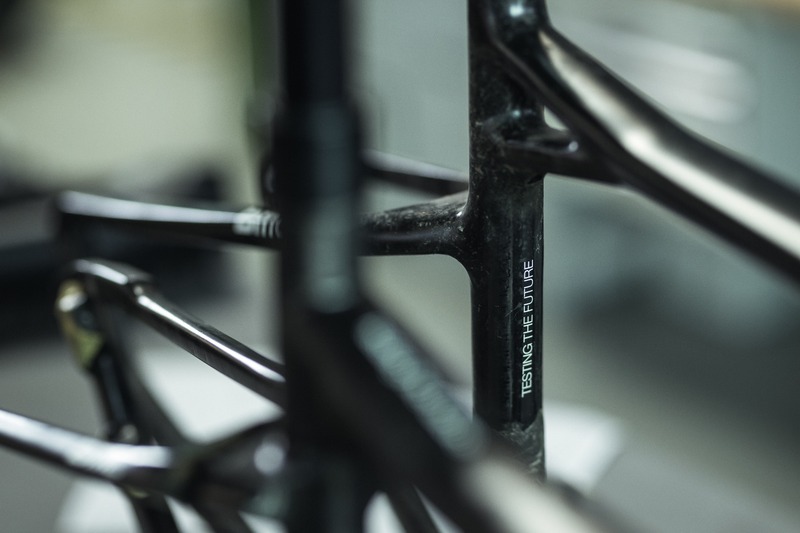 This commitment to controlling the process ensures that just like our bikes, we have a competitive, high-performance edge over our competition. The devil hides himself in the details; for an athlete at the very pinnacle of his sport, there are very few things that can impact their performance. Technology, in terms of equipment, is undoubtedly the biggest differentiating factor and greater than the margins of physiological improvement. 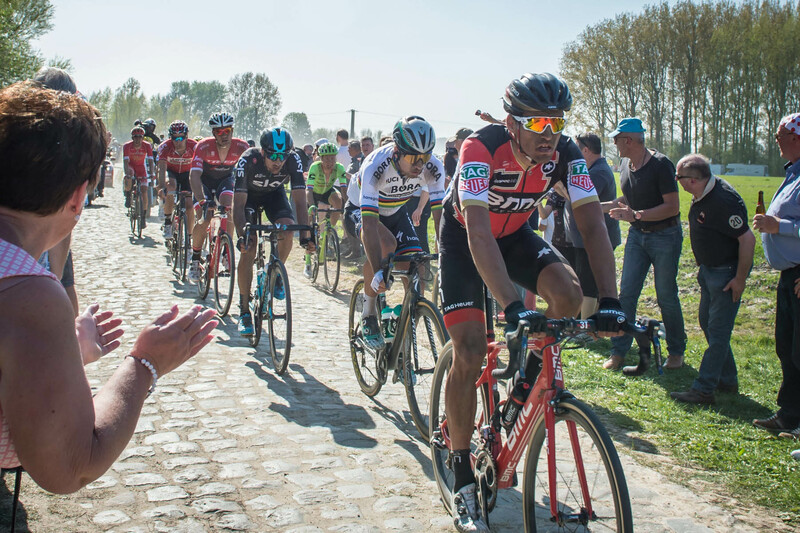 At BMC, we have been listening to and observing riders for years – whether professional or recreational. 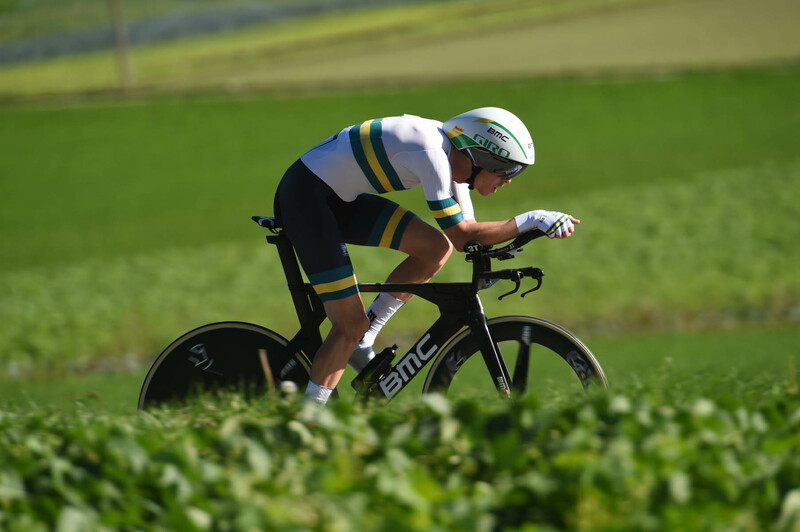 Cadel Evans, Taylor Phinney, Thor Hushovd, Ralf Näf, Julien Absalon, Corrine Abraham - we have used the world’s top athletes over the years to test our bikes. They are an intrinsic step in the research, development and production process, riding our prototypes and giving us feedback as we go along. 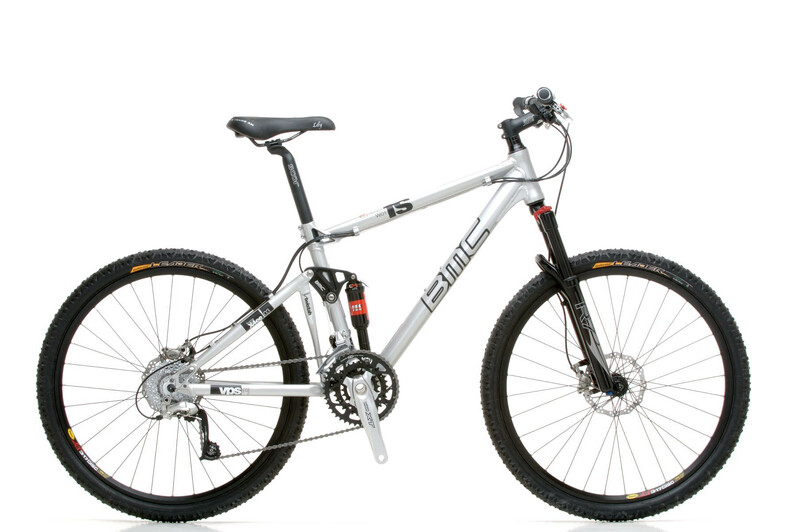 BMC Switzerland began life as the Bike Manufacturing Company in 1986. 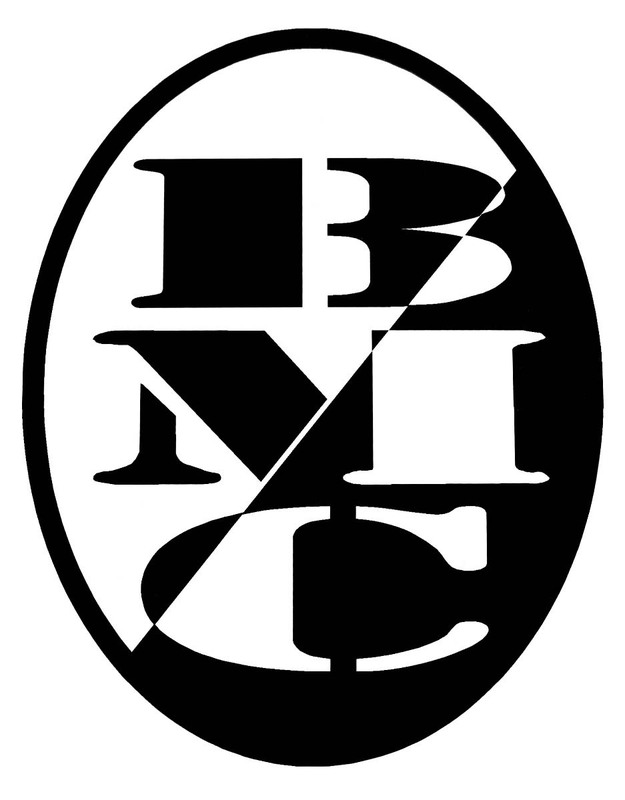 By 1994, the BMC brand was born. 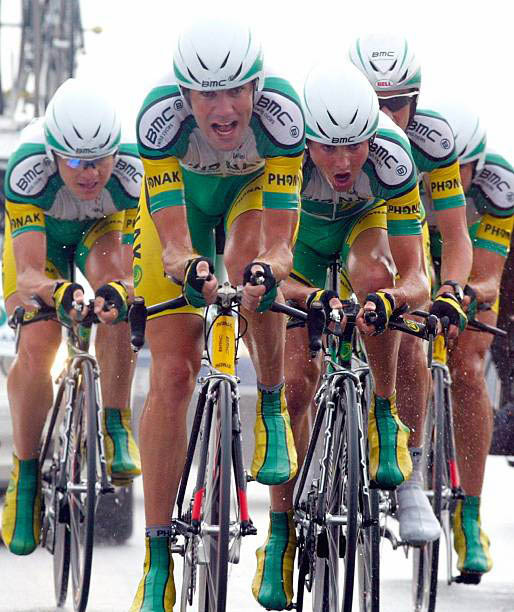 A few years later, our dynamic approach to bicycle design truly began to take shape with the injection of Andy Rihs’ vision in 1998 and the subsequent move into the pro peloton with Phonak Cycling Team. Since then, our bikes have become a fixture on the global scene and we’ve branched into further disciplines, taking accolades wherever possible. 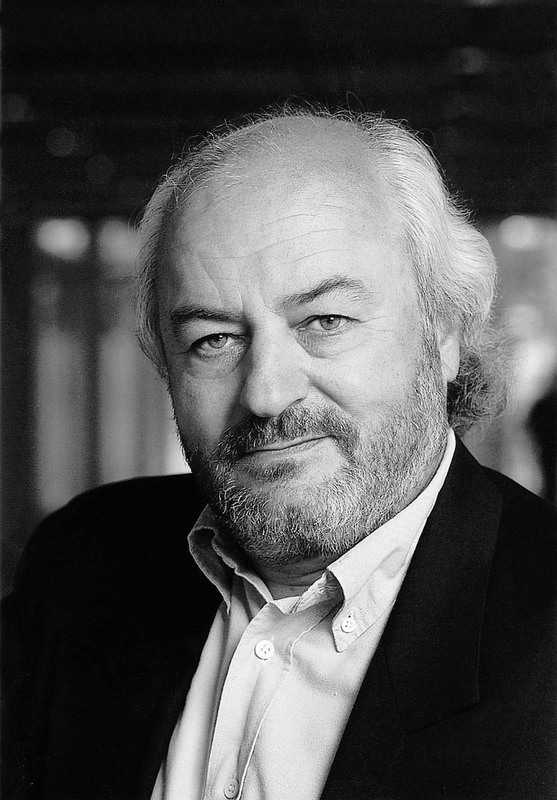 The roots of BMC are laid by its founders. 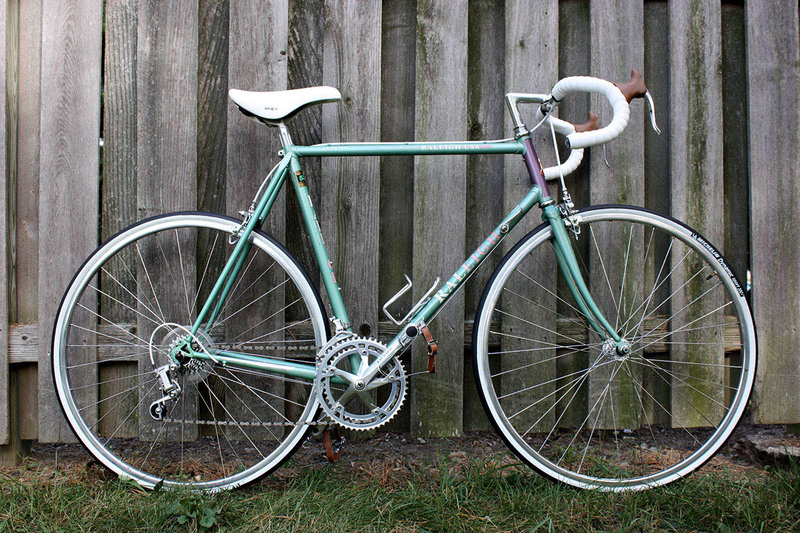 The Bike Manufacturing Company first licensed RALEIGH bikes. The BMC brand is officially born. 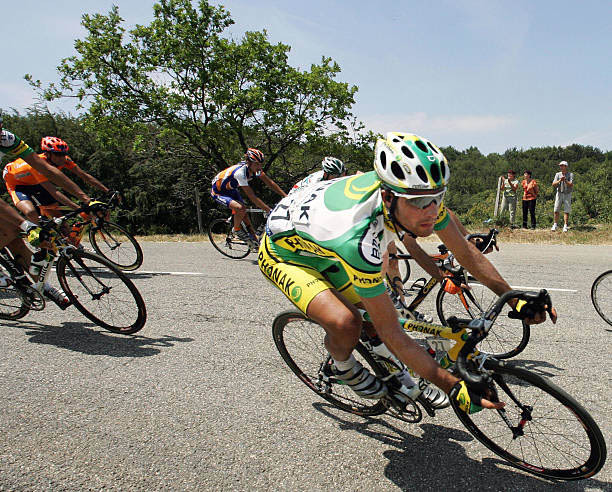 Andy Rihs, chairman of the the Phonak Group and former owner of the international Phonak Cycling Team takes over the company. 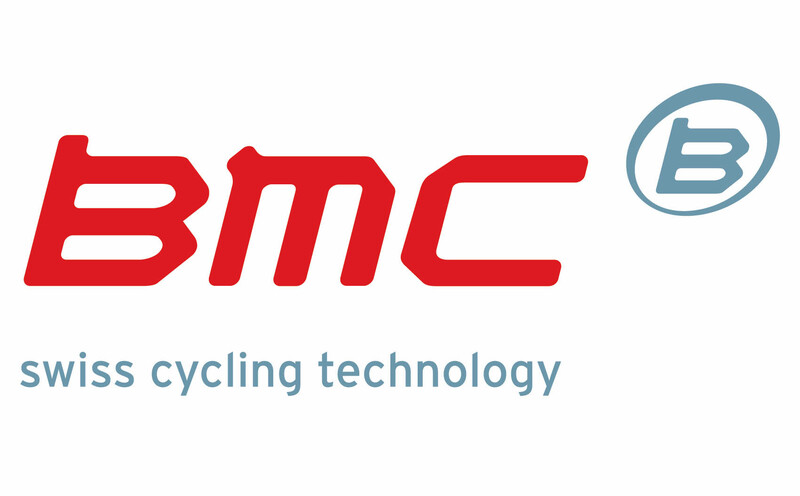 BMC develops the Teammachine and the Phonak Cycling Team race on BMC bikes. BMC goes global with international exports. 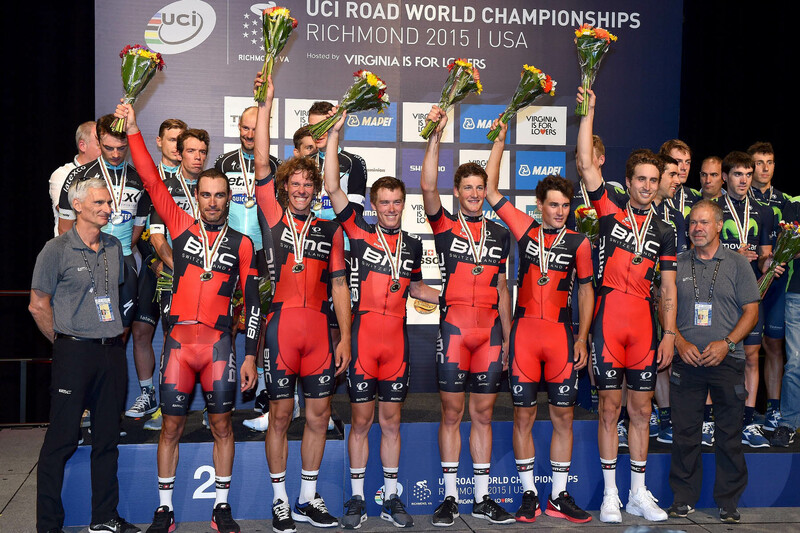 Tour de France – BMC enters the spotlight. The Timemachine TT01 and award-winning Promachine SLC01 are launched. 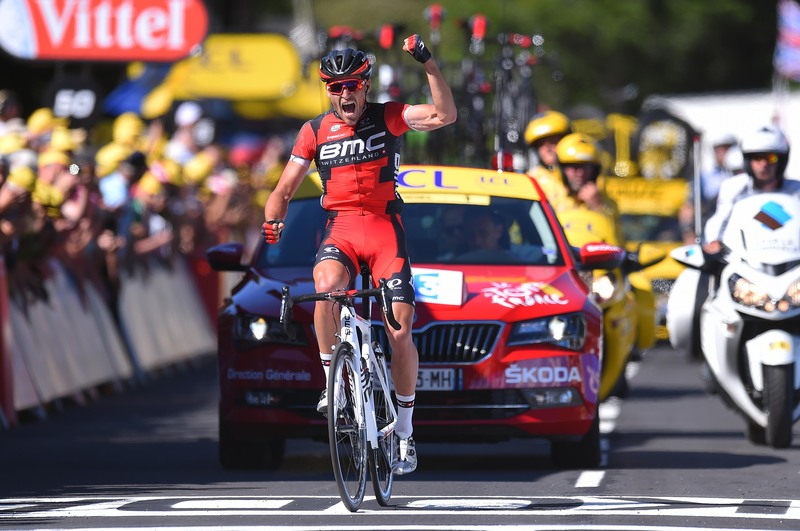 BMC celebrates a stage victory at the Tour de France. The launch of the Fourstroke series sets BMC’s MTB standard. The Racemaster SLX01 and the Trailfox TF01 mark two brand new products in the road and mtb segments. 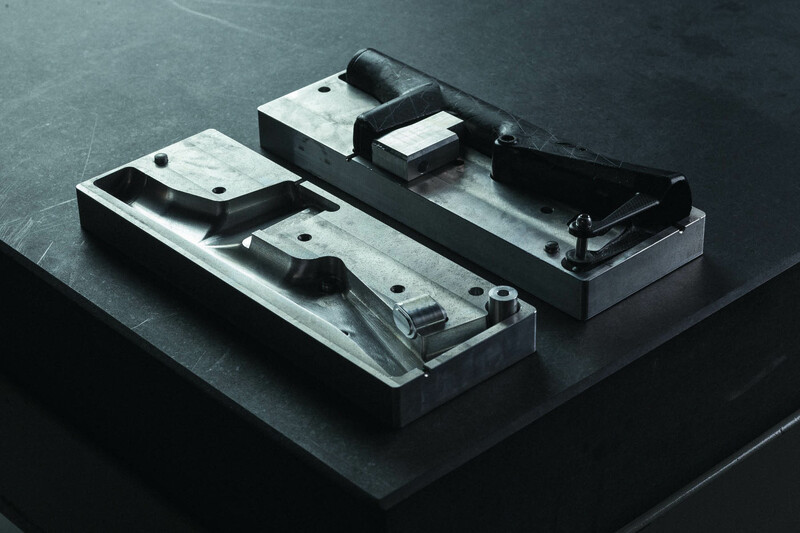 BMC opens the Impec Lab, the brand’s unique production facility in Switzerland. 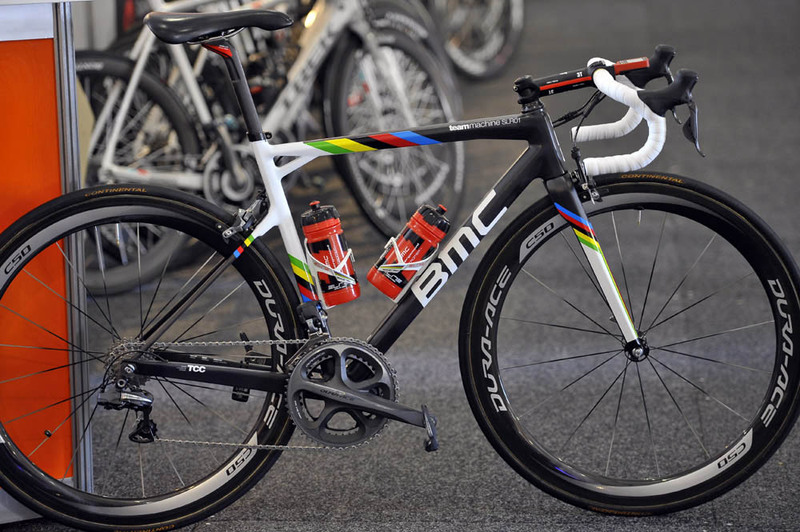 Cadel Evans wins the Tour de France, the toughest and most important race in the world of cycling, on a BMC. 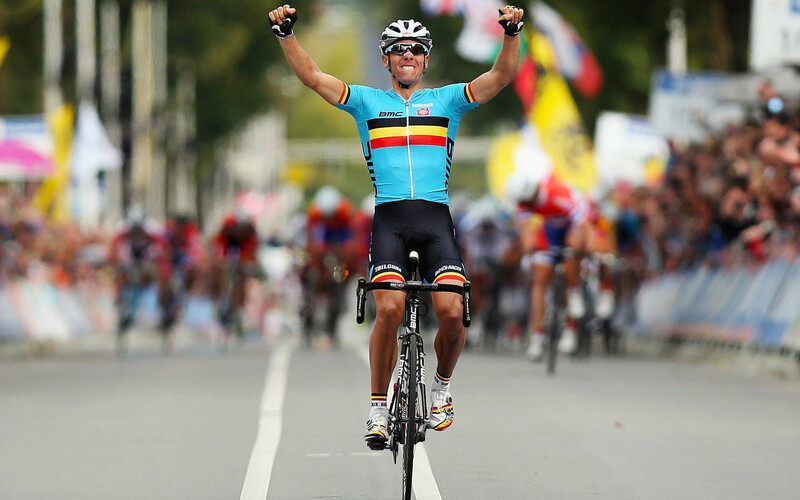 Philippe Gilbert wins the UCI Men’s Elite Road Race World Championship. 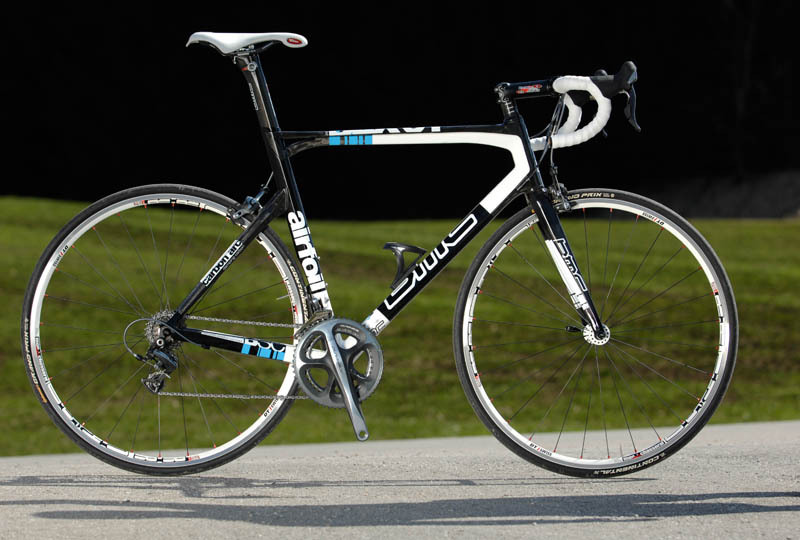 The new Teammachine SLR01 raises the bar of performance. 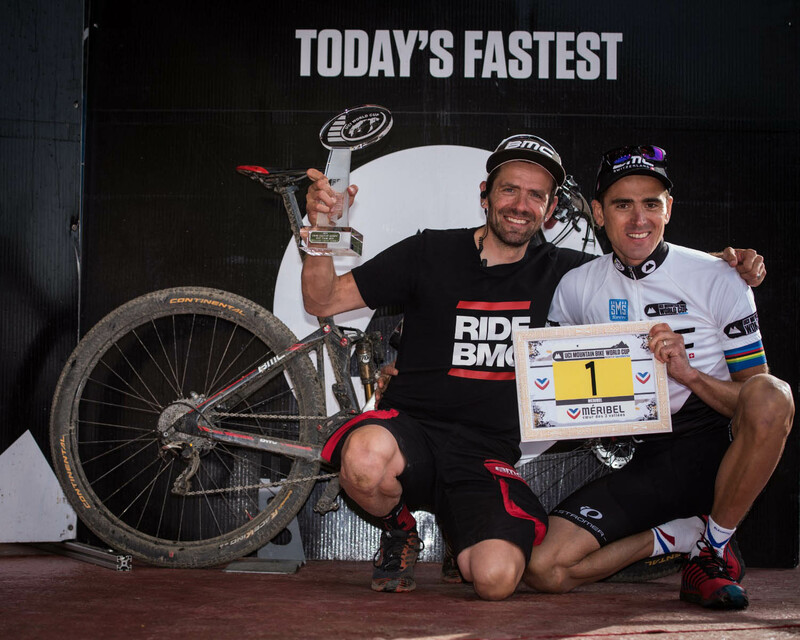 A big year for BMC’s mountain bikes: Julien Absalon becomes World XCO MTB Champion, European MTB Champion, UCI MTB World Cup Winner and French MTB National Champion. Greg van Avermaet wins the Rio Olympic Road Race on a Teammachine SLR01 The Roadmachine is launched, rapidly developing into a signature bike for BMC Switzerland and ushering in a new standard of integration and design.